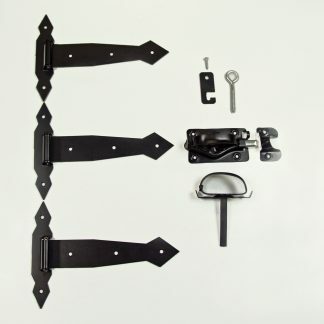 View cart “DOOR HARDWARE 3-10″ HINGES/LATCH – SWHW” has been added to your cart. 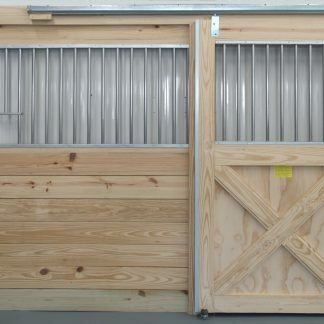 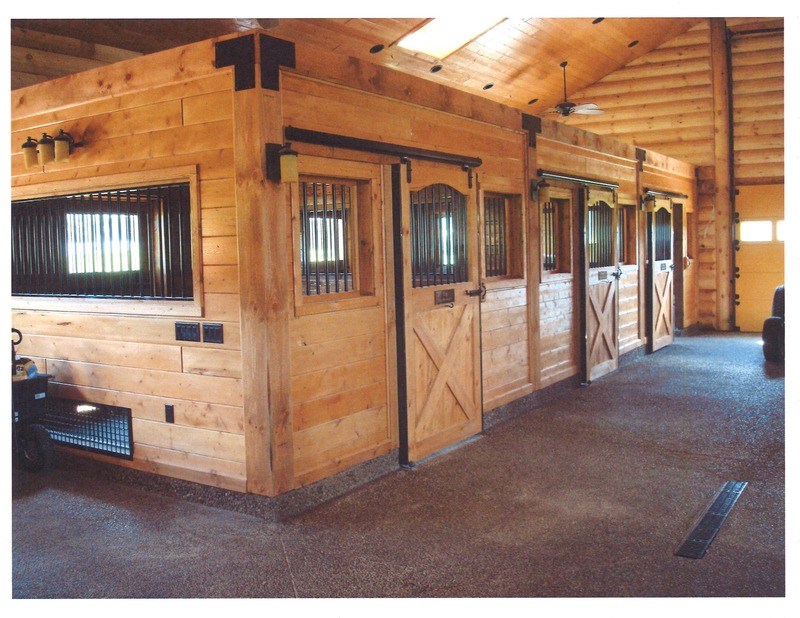 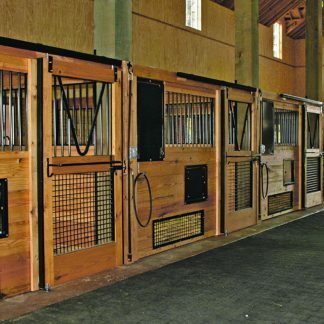 For 40+ years WOODSTAR PRODUCTS is focused on manufacturing durable & economical horse stalls. 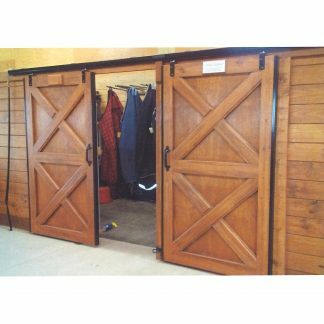 Over the years Woodstar has firmly established itself as a nationally recognized manufacturer of high quality Horse Stalls, Dutch Doors, Barn Ends and Loft Doors, plus an entire line of accessories. 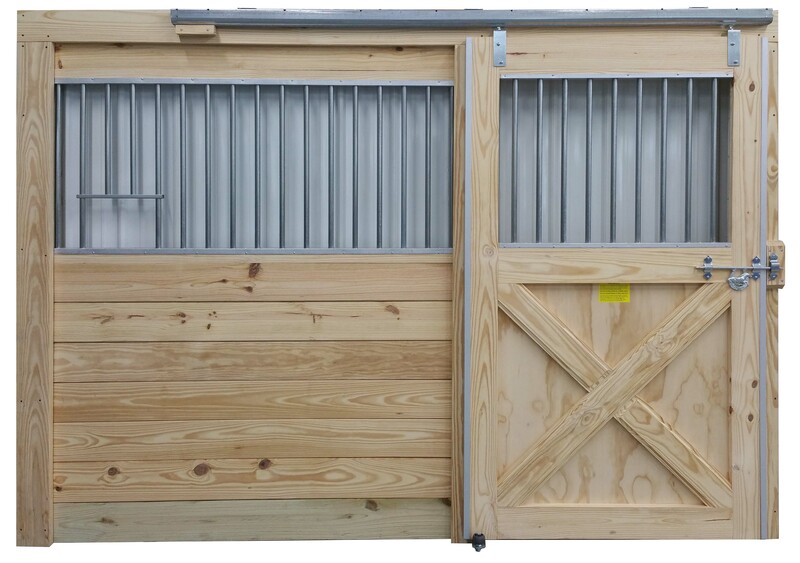 Developed, designed, and built to exacting standards, our many fine products are used at thousands of Equine facilities across the United States, and the world. 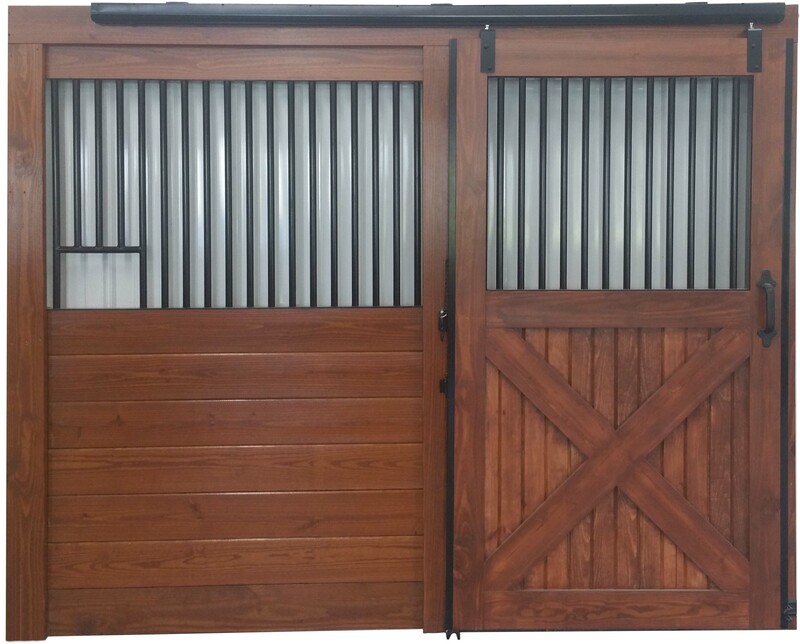 Uncompromising craftsmanship & the finest materials have given Woodstar an excellent reputation as the one company who can truly provide you with “A STALL FOR EVERY STABLE”. 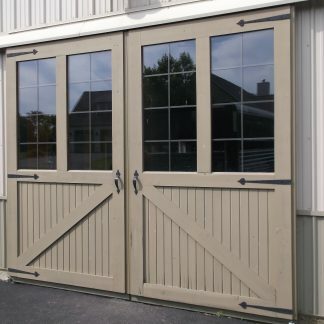 Equally important is our commitment to providing the best service to our customers by addressing their every need with our knowledge & personalized attention. 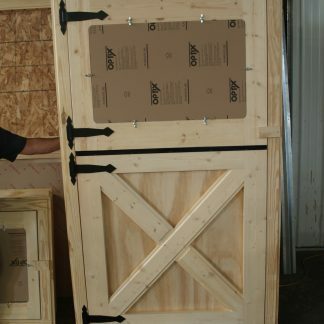 From all of us at WOODSTAR PRODUCTS LTD. We look forward to working with you. 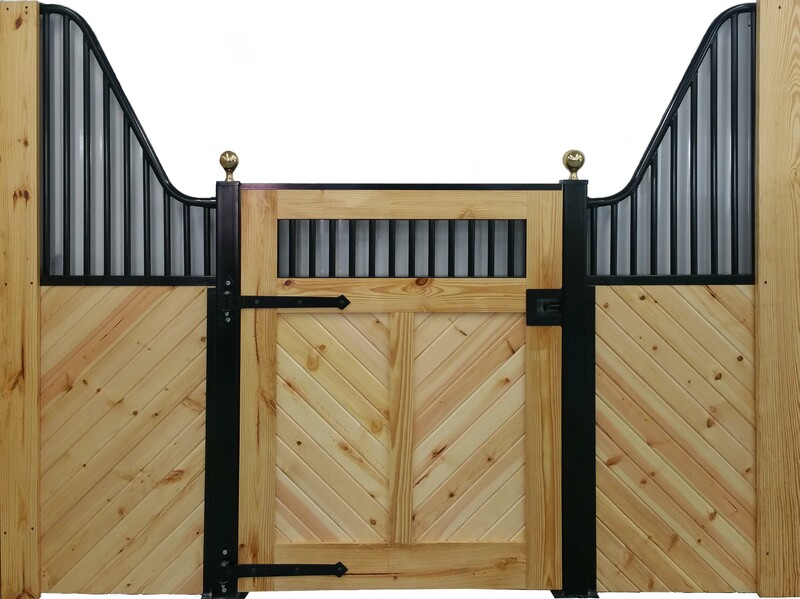 As always our stalls & accessories are made in the U.S.A.
A Stall for Every Stable. 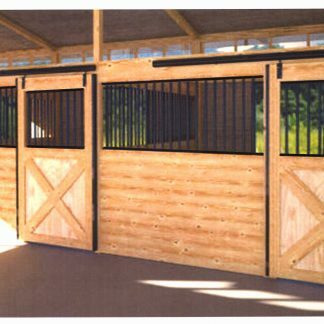 Here is are offering for stalls, each stall is fully customizable to suit your needs and make the barn your own. 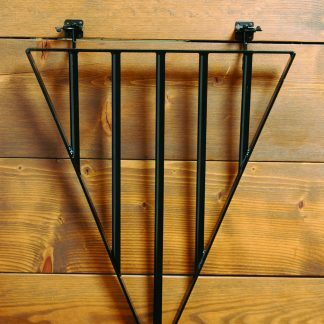 Standard powdercoat colors: green, black and burgundy. 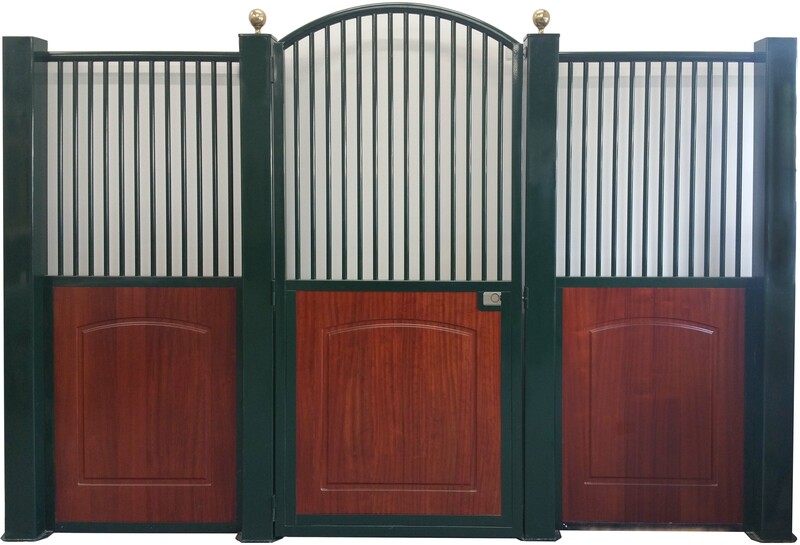 Custom colors can be quoted.